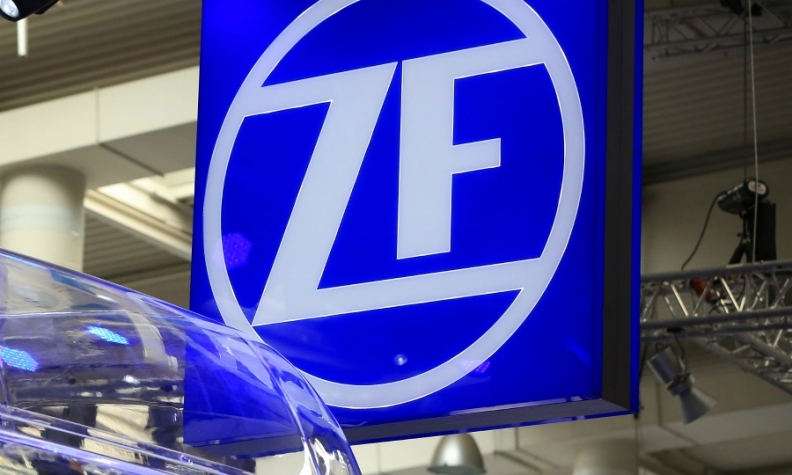 DETROIT -- ZF Friedrichshafen plans to create as many as 800 jobs with most of them being filled in Michigan, CEO Stefan Sommer said Tuesday at the Detroit auto show. The new hires come on the heels of its announcement last week that it signed an agreement to work with Silicon Valley tech company Nvidia on autonomous vehicle technology. Neither Sommer nor ZF representatives confirmed the timeline to fill those jobs or the specific number in Michigan though Sommer did say the openings are immediate. ZF operates its North American headquarters near Detroit in Livonia, Michigan, and a technical center in Northville, Michigan.